When: Sat., April 20, 1 p.m.
Music by HitSquad DJs, DJ A-Rod, and special guests. 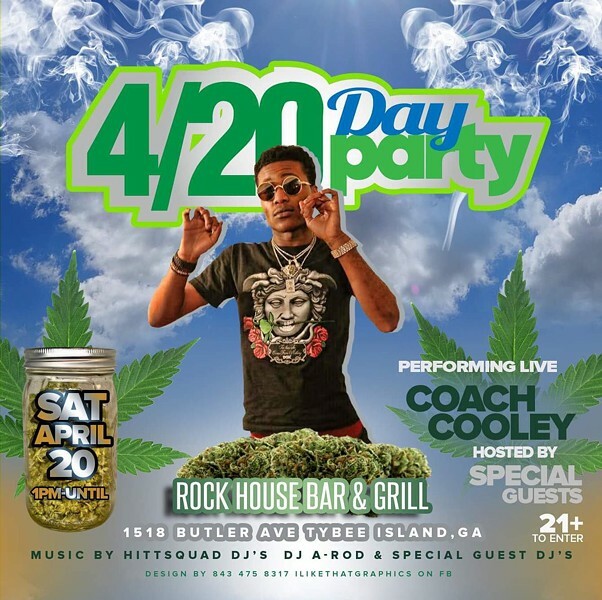 Coach Cooley performing live. Must be 21 to enter.